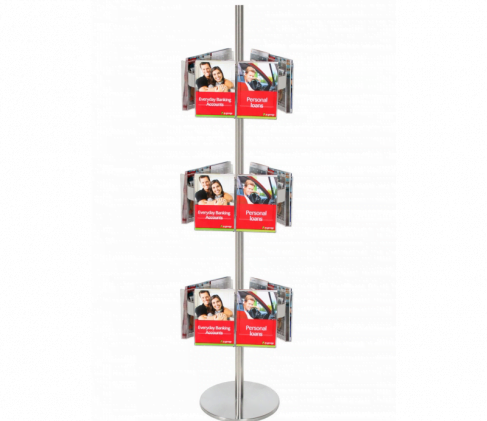 The Carousels are perfect for revolving in limited space – making the pamphlets, brochures and catalogue available. 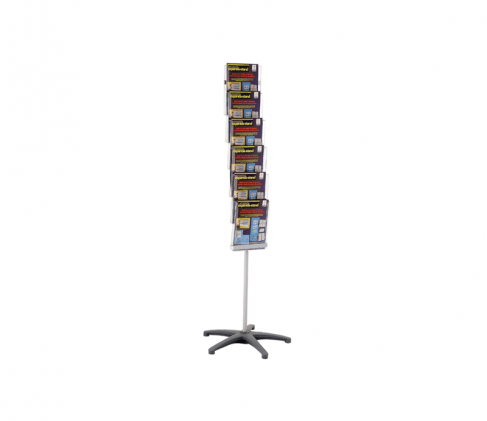 Makes browsing a range of material easy with the smooth flowing mechanism. 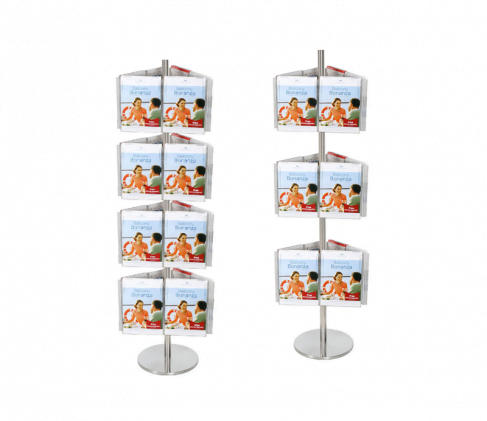 The Lobby stands are great of quick brochure or catalogue displays. 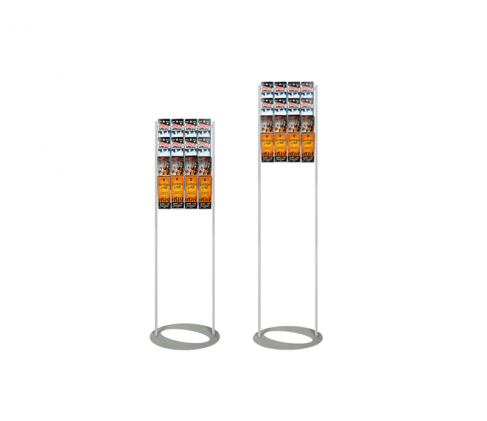 Great for a busy environment beside a walk way. 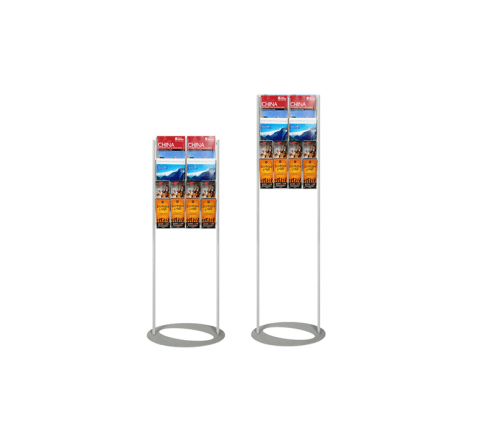 Quick, Simple to take while passing by. The clip-together design gives you freedom with creativity. 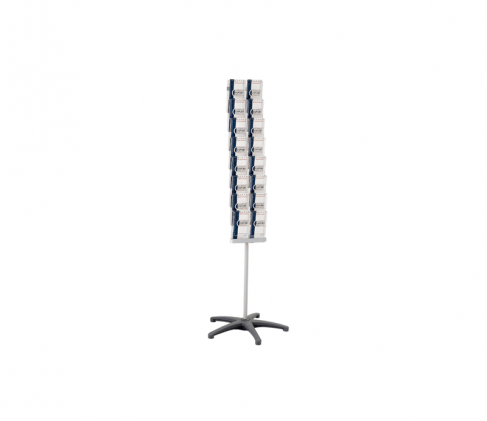 Simply clip on more or remove to form your desired configuration! 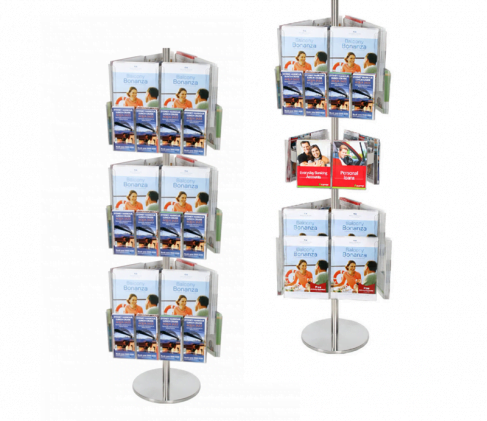 Individual components are available to create your own configurations of brochure holders. 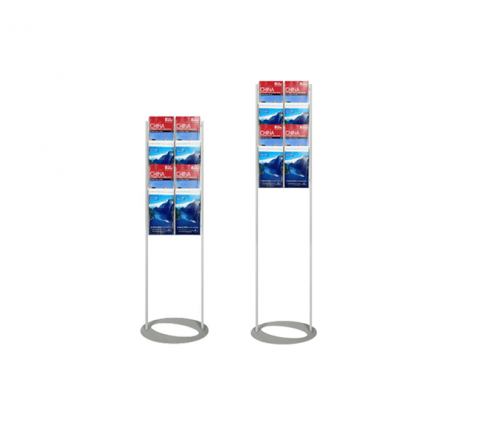 Not limited to the packages available, design your own display to suit.